Ife Oyedele, Kobo360 Cofounder accepting Disrupter of the Year Award at Africa CEO Forum 2019. Courtesy image. 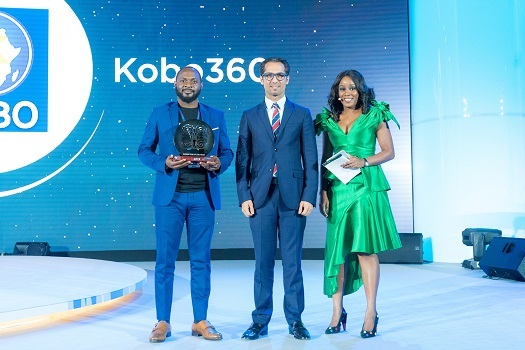 Nigerian logistics firm Kobo360 has beaten other powerful African firms including Jumia, Africa’s Talking, Baobab+ and Intouch to be named “Disrupter of the Year” during the 2019 Africa CEO Forum Awards in Kigali, Rwanda. The development comes amidst the firm’s expansion project to Ghana and Kenya. 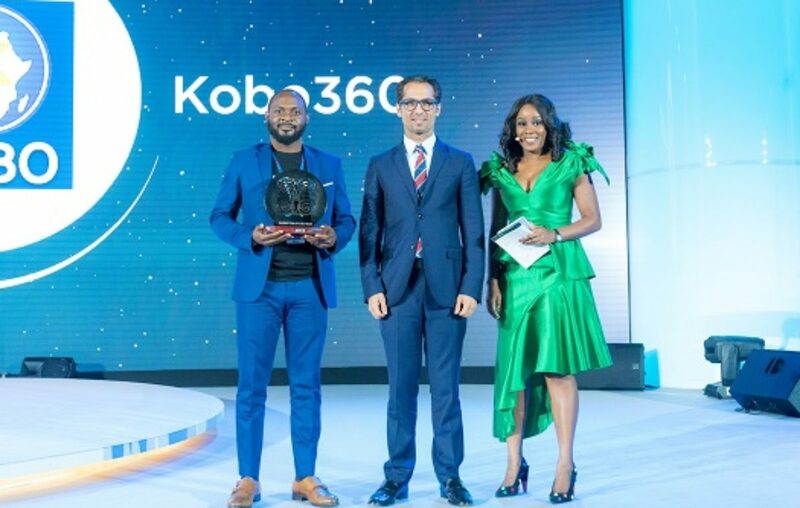 Receiving the accolade, Kobo360 co-founder and CTO Ife Oyedele said: “What an incredible honor to be named as “Disrupter of the Year” at the Africa CEO Forum Awards. We have spent the last two years fully focused on executing, at scale, on the enormous challenge of moving goods around Africa – starting with Nigeria, but quickly expanding to Togo, Ghana, and Kenya. 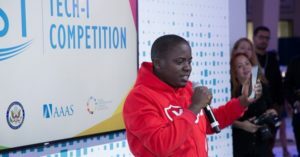 “Kobo360 is building proprietary AI technology to disrupt the $150Bn logistics value chain on the continent, with the view to moving beyond borders in the coming years; we are positioning ourselves as a global logistics operating system [G-LOS] – starting with Africa first. If we can conquer cargo on the continent, we know we can move into other markets. 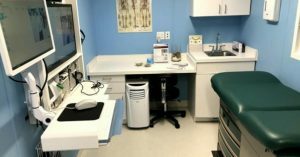 “We are less than two years in as a company. 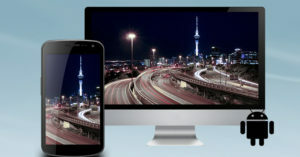 We have incredible backers in the form of the IFC, TLcom, and YCombinator. We have incredible partners in the form of Honeywell, LaFarge, UPS, DHL, Dangote Group and more. This award is a moment for us to celebrate, but it also acts as a catalyst for us to double down and refocus our attention on the task at hand; creating value to thousands of customers across Africa. “We are hugely appreciative of the recognition of the entire team’s hard work, by the Africa CEO Forum. Thank you also to our fellow nominees, who excel in their sectors and are building businesses that Africa can be fiercely proud of”. Each year, the Africa CEO Forum Awards reward companies and investors who have made a significant contribution to Africa’s growth. 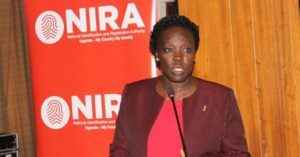 Over the last six years, more than 160 African and international companies and investment funds have been nominated, as well as more than 50 CEOs, emblematic figures of African economic vitality representing the entire continent.